Home Uncategorized Labor Day Hours! Sick or injured on Labor Day? 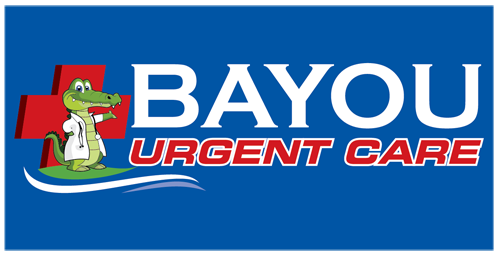 Come to Bayou Urgent Care and we’ll take care of you! We will be open from 10am – 6pm! We cannot wait to provide quality care to St. Bernard Parish!